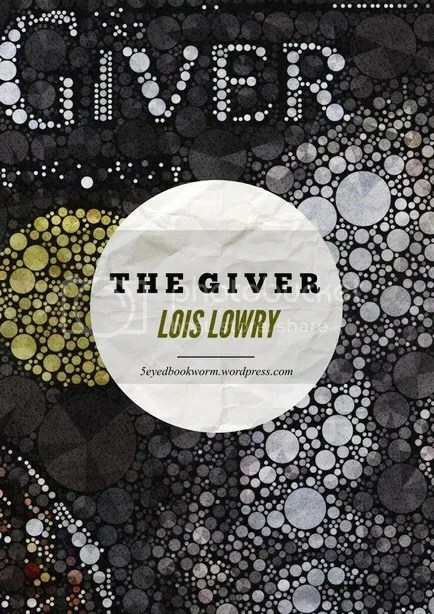 These are my favorite quotes from the book “The Giver” by Lois Lowry. Categories: Notable Quotes | Tags: banned books, Banned Books Challenge 2014, Children's Books, Lois Lowry, The Giver, Young Adult Books | Permalink. This is NOT the book cover. Made with Percolator and Phoster Apps. 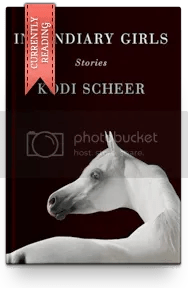 Categories: 2014 Reads, Book Reviews, Reading Challenge | Tags: 2014 TBR Pile Challenge, Award Winning Books, banned books, Banned Books Challenge 2014, Challenged Books, Good Books, Lois Lowry, The Giver | Permalink.